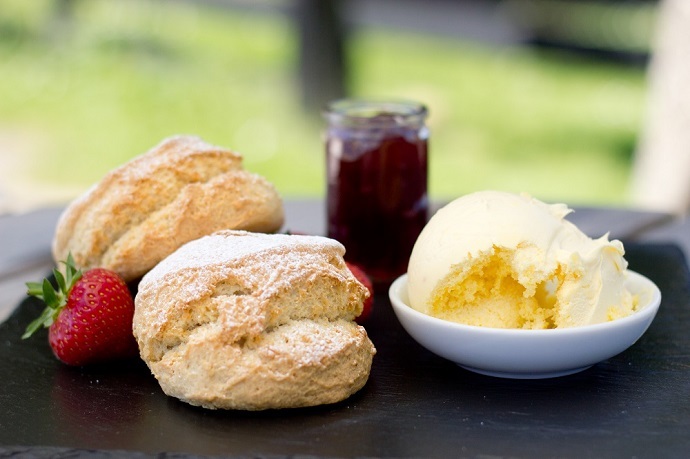 The famous Two Bridges Hotel in the heart of Dartmoor National Park is a Dartmoor oasis of fine food, great ales and warm hospitality. 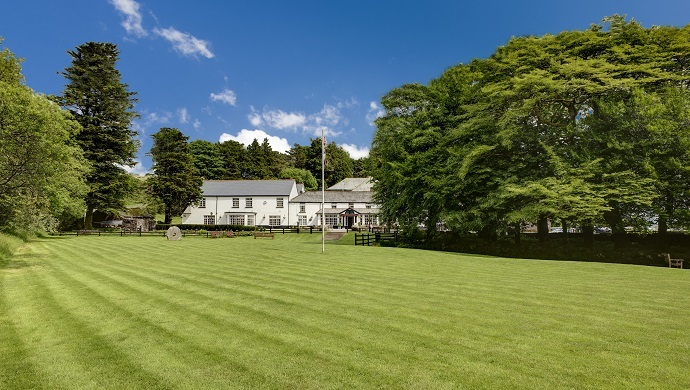 Under the same private ownership as Dartmoor Brewery, the Two Bridges Hotel is perched in a stunning spot beside the clear waters of the West Dart river, just a few miles from our Dartmoor Brewery HQ in Princetown. 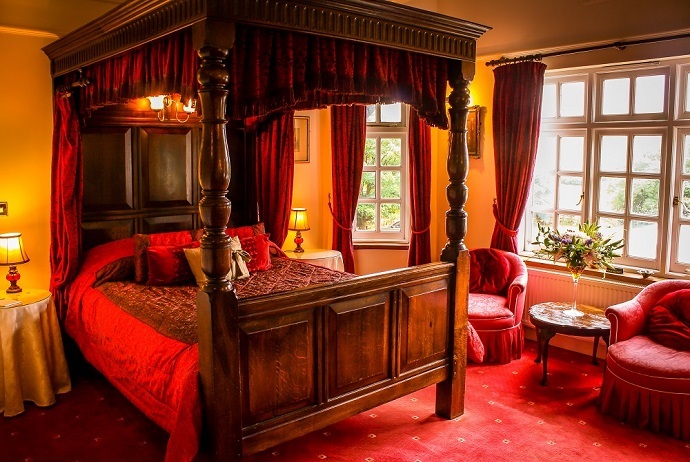 The hotel offers 31 comfortable and individually styled rooms - ranging from comfy country-style rooms to grand Four Poster rooms with lots of historic features. But the hotel is not just for guests who stay the night. 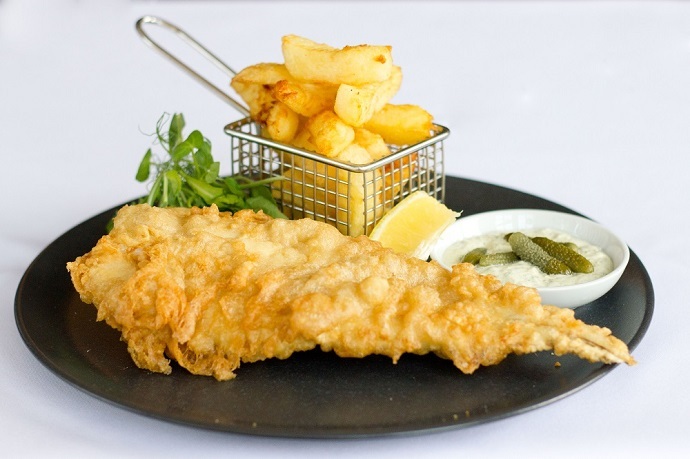 It is very firmly open to non-residents - for light lunches, famously indulgent cream teas, fine dining in the restaurant, or just a perfect pint of Jail Ale in the bar. Settle beside a crackling log fire - or enjoy the glorious gardens when the weather is nice. 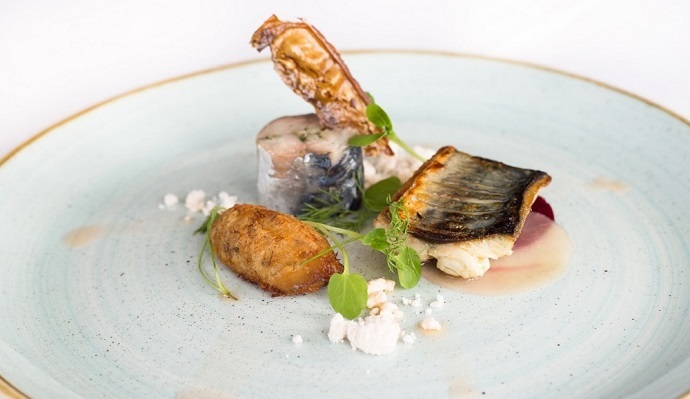 The award-winning chefs at the Two Bridges Hotel take pride in using the finest local, seasonal ingredients - sourced from Dartmoor wherever possible. This includes our Jail Ale, which you'll find featuring in tasty delights such as the Dartmoor beef and Jail Ale pudding, and in a very delicious Jail Ale cake. You'll always find three Dartmoor Brewery ales on tap, and if you can't make your mind up, ask for the Trio of Ales - a one third pint of each to try! 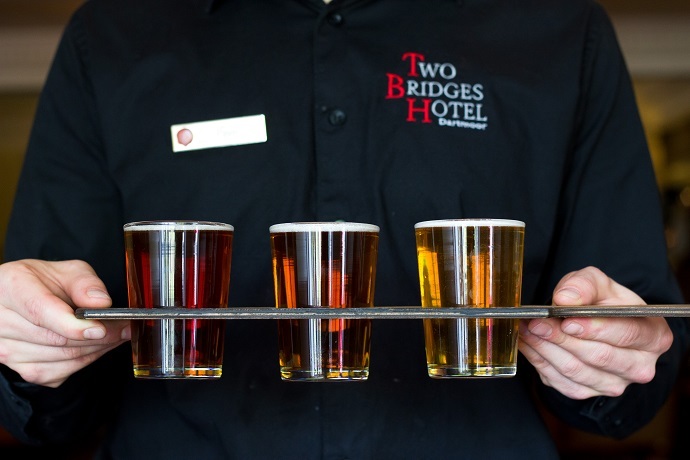 The Two Bridges Hotel is also home to numerous events during the year, including Murder Mystery evenings and wine tasting dinners. Make sure to stop off at the Two Bridges Hotel when you are out and about on Dartmoor - or better still, book a room!